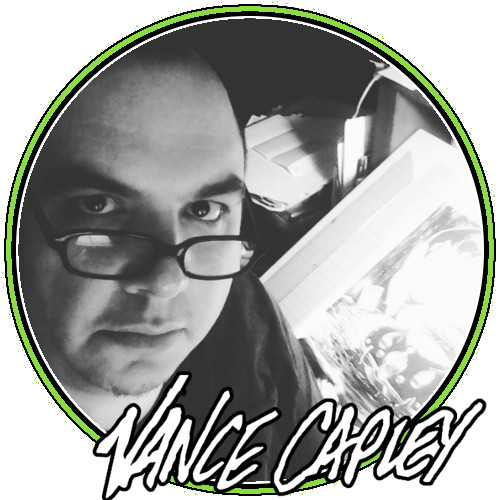 Inspired by several fellow artists, Vance Capley began making drawing videos. Mr. Capley hopes these videos will entertain and help you with your art. His Draw TV program began September the 12th 2012 and continues to this day. His first video was Mr. Capley drawing Frankenstein’s monster. After his initial videos, Vance Capley began to collaborate with writer blogger Dave Goode (GOODE STUFF blog and JUDO COMICS) on various videos. Including Judo Comics TV, Sundown Cinema, and, of course, Draw TV.